November 30th, 2016 - We are happy to announce that Messengers of Love (MOL) has once again been approved for inclusion into the Combined Federal Campaign (CFC Code 34043). 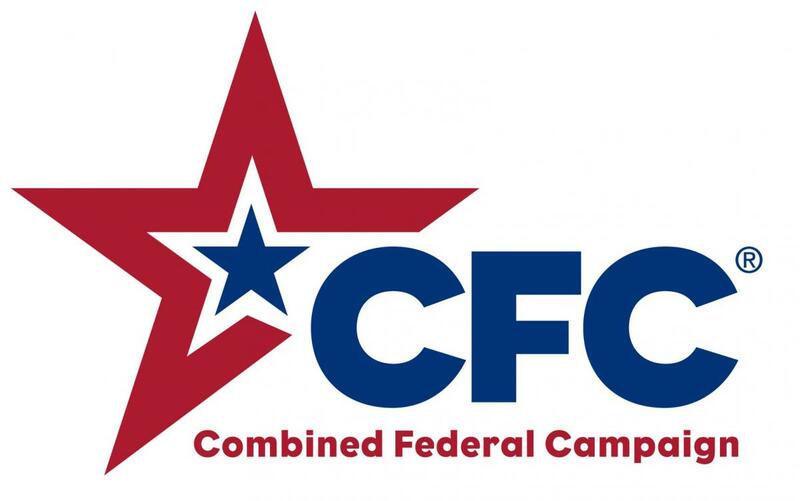 To be accepted in the CFC, organization has to go through a rigorous application process plus provide yearly audited financial report. Thus we are very happy to have been accepted into CFC for 6 years straight. MOL’s members and board work tirelessly without pay thus keeping our administration expenses to a minimum of under 4% in order to maximize the amount of money used to directly address the needs of those we serve. Our volunteers spend many hours to fund raise and give their own money, but without the additional financial support from donors, we wouldn’t be able to carry out our missions. A modest $10 deduction from each paycheck for a year would help subsidize tuition, fees, school lunch and put 2 financially struggled children in school. Or it can help MOL to purchase Holiday care package for 30 orphans, bringing them things they need but also happy childhood memories. On behalf of the MOL team and the children whom we serve, we THANK YOU all the federal and state employees for making MOL your charity of choice in your CFC campaign, for your continuous support and for opening your kind hearts toward the children and poor that MOL serves. We hope you will have a wonderful Holiday season with families and safe travel.